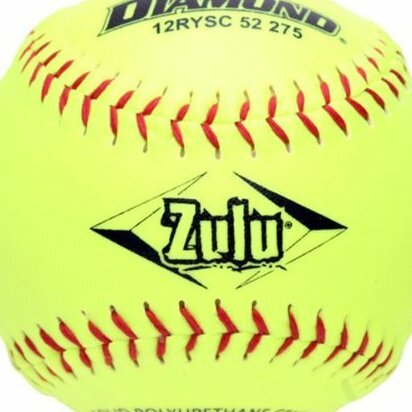 12" competition grade softball approved for ASA slowpitch play. 52 COR and 300 Compression, great for cold weather play. Optic Yellow Super Synthetic cover with red stitched seams. Polyurethane core. Competition grade softball built for maximum durability and consistent performance.